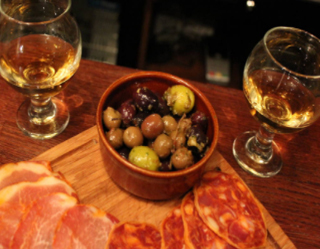 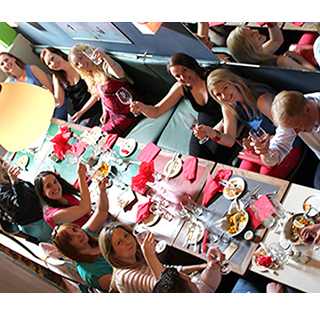 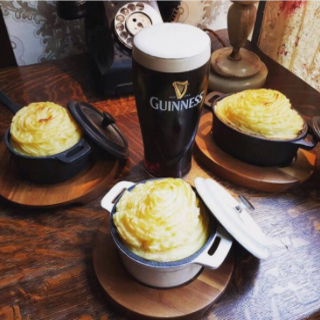 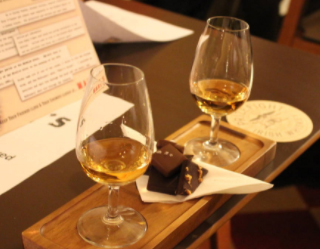 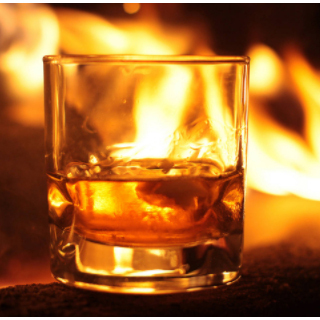 The Dublin Tapas Trail is a guaranteed great day or evening out! 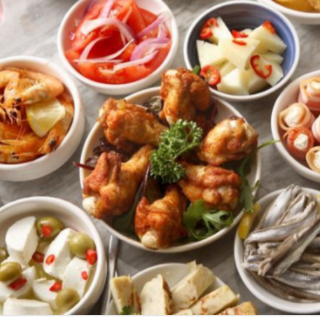 This is a guided tour of Dublin city centre where you are brought to some of Dublin's best and most renowned tapas restaurants. 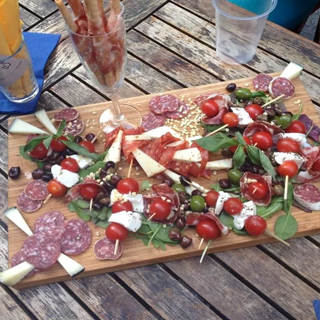 Get the chance to sample their best dishes along with a full glass of red or white wine at each stop!